It's Hollywood's big night and we're all watching! 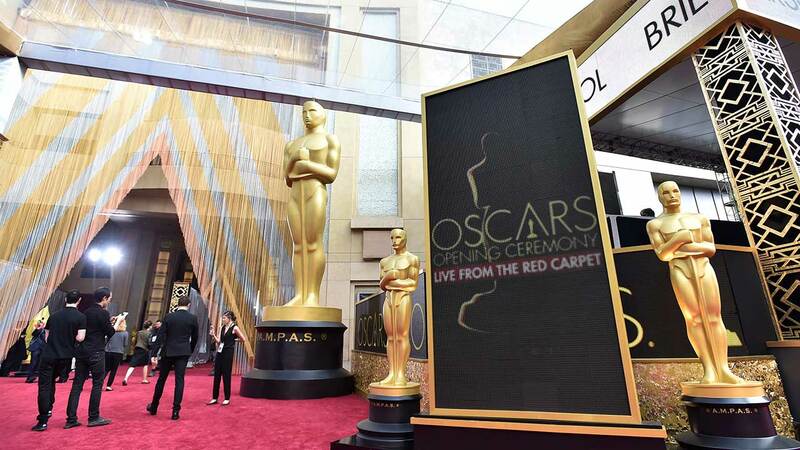 Tonight, while the Oscars are on abc13, have a conversation with some of our reporters and anchors on social media! Below are some of their tweets. Join in the conversation!